Lorcan Walshe graduated Fine Art N.C.A.D. 1979. Fourteen solo exhibitions 1982 -2010. Numerous group exhibitions in Ireland and abroad including “Contemporary Irish Artists “Syracuse University.U.S.A. (1991) and “Sense of Ireland Festival” London. U.K. (1990). Represented in Dublin by the Lincoln Gallery (1982-1985), the Hendricks Gallery (1985-1989), the Rubicon Gallery (1990-1994) and Jorgensen Fine Art (1999-2009). Represented in England by Lawrence P. Cleary Fine Paintings UK since 1994. 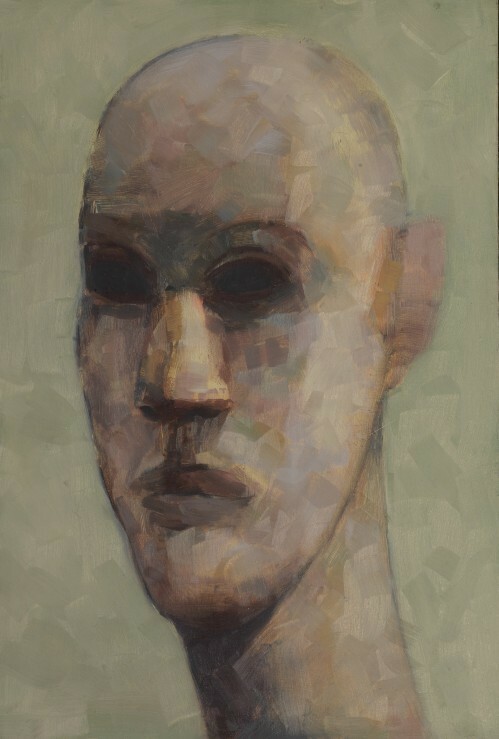 Included in many public and private collections such as IMMA, AIB, The Office of Public Works, University of Limerick, The National Self Portrait Collection, and The National Museum of Ireland.